BY DAILY NATION: A woman, who went missing last week while being taken to hospital, has been found at the City Mortuary. Mildred Odira, who worked for Foresight company as a switchboard operator based at the Nation Media Group, was last seen on Tuesday at 4am by security guards in her Kariobangi South residence. Her sister Maureen Anyango said they found her body at the City Mortuary on Monday. The mother of one, who had been missing since Tuesday morning, had been ailing according to her sister. “My sister was recently diagnosed with diabetes, hypertension and ulcers,” Ms Anyango said. 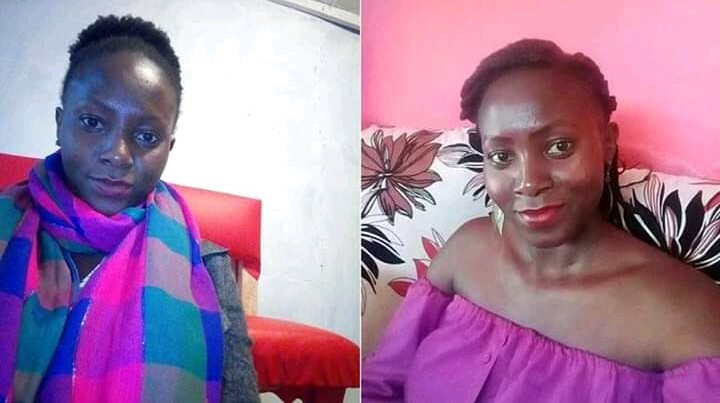 A taxi driver was on Saturday arrested by police for questioning in connection with her disappearance. But according to the hospital records seen by Nation, the driver entered the hospital gates at 4:30am and left at 5:57 am, which contradicted what her kin.